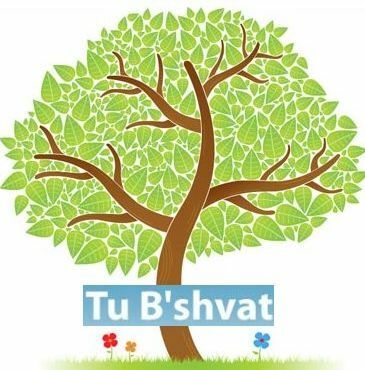 Tu B’Shevat begins at sundown! Tu B’Shevat, the Jewish New Year of Trees, begins today at sundown and ends at sundown tomorrow. The holiday takes its name from its date on the Hebrew calendar, with ‘Tu’ referring to the 15th, and ‘Shevat’ being the 11th month of the Jewish calendar. Traditionally Tu B’Shevat is the new year for the purpose of calculating the age of trees. In recent times it has been celebrated with tree-plantings and ecological awareness campaigns.